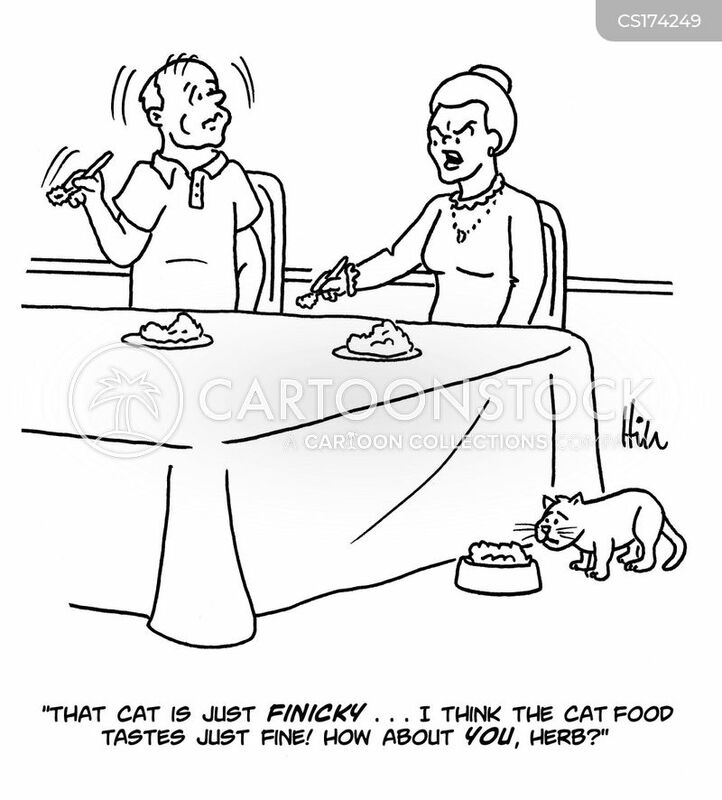 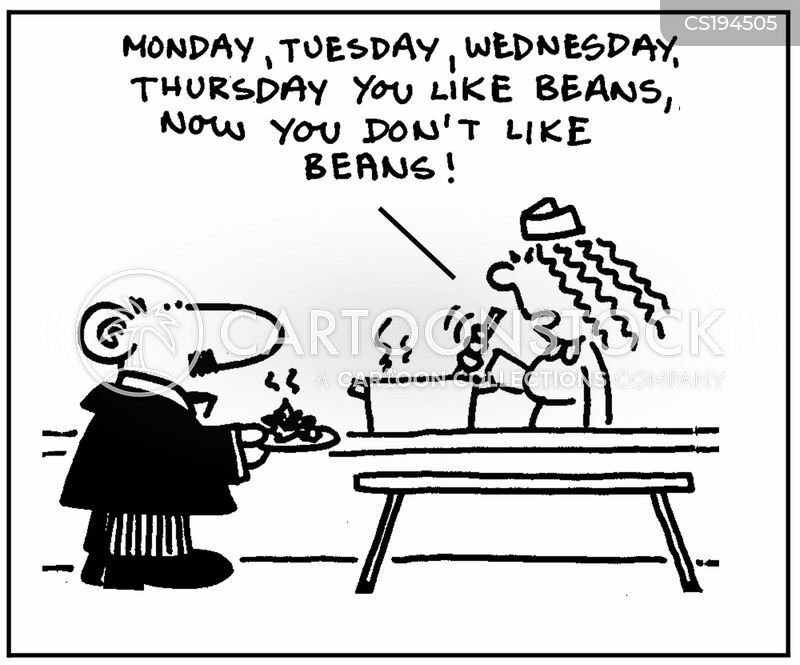 "That cat is just finicky...I think the cat food tastes just fine! 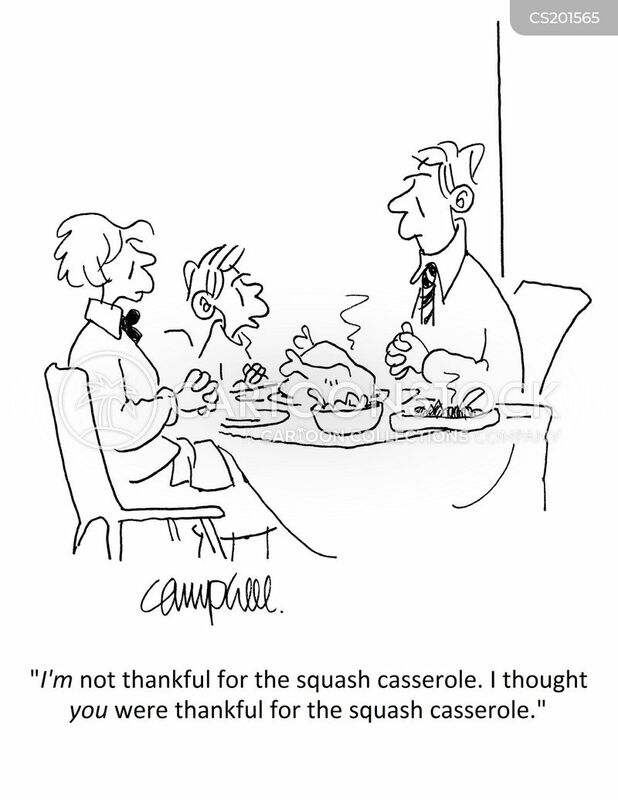 How about you, Herb?" 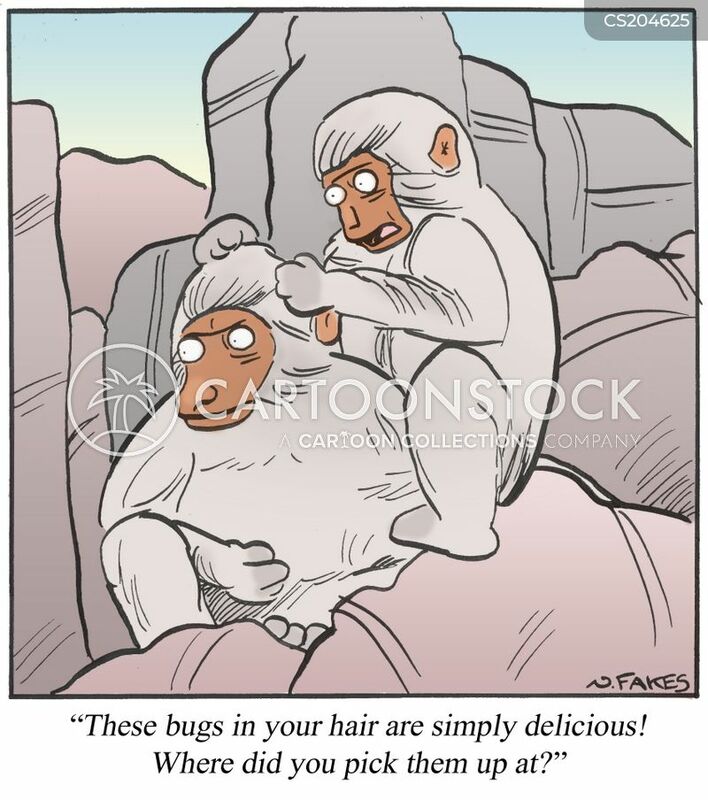 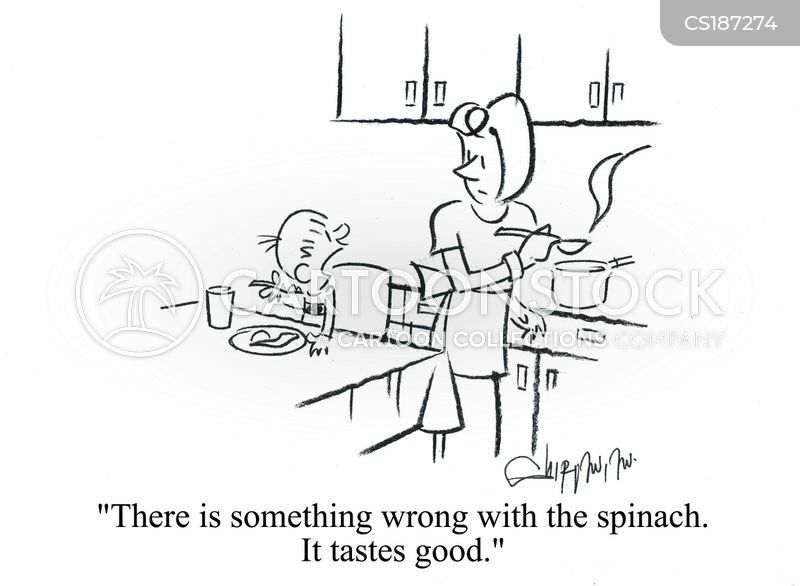 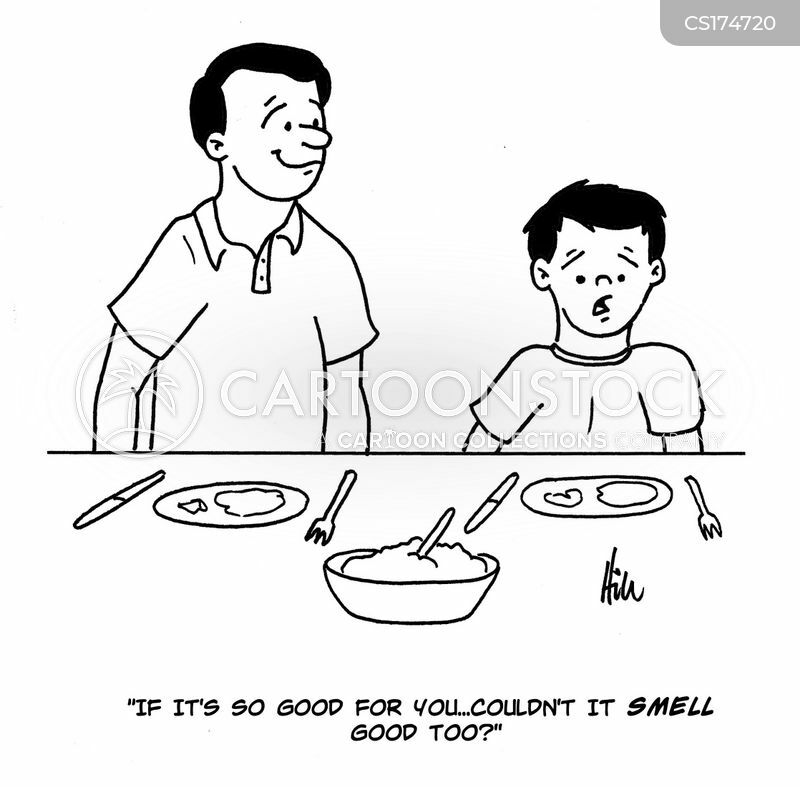 "If it's so good for you....couldn't it smell good too?" 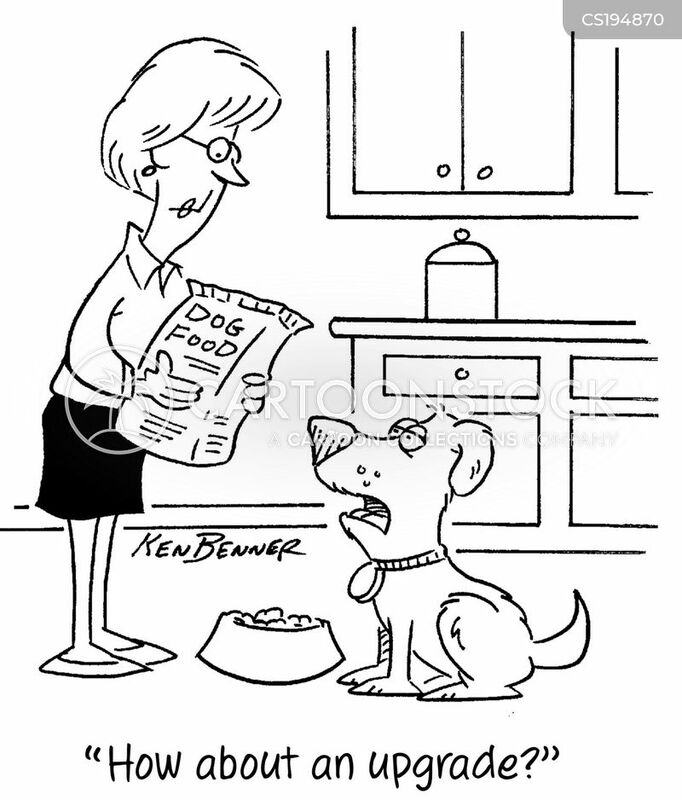 "Dog food again! 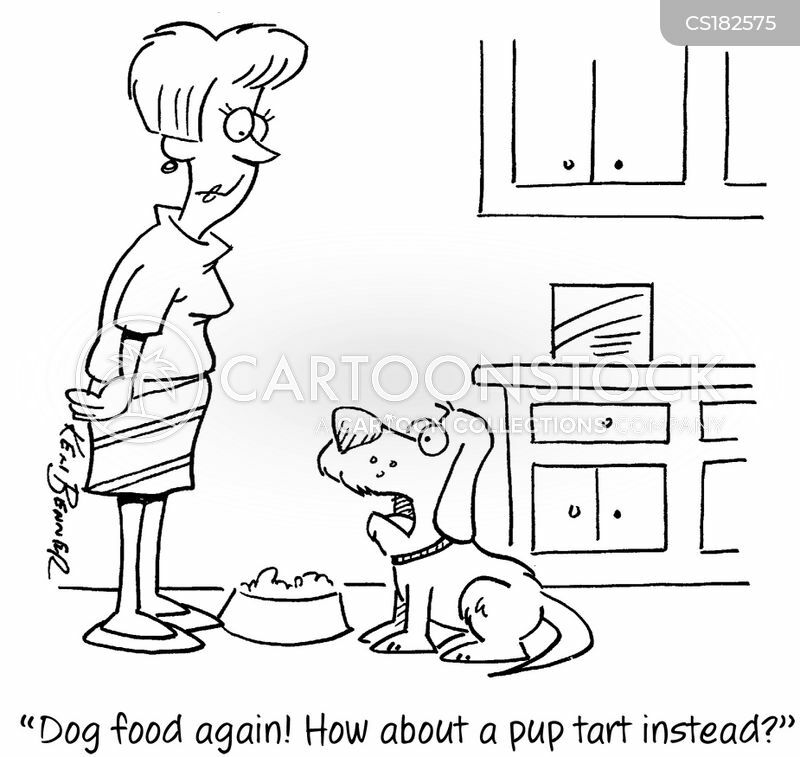 How about a pup tart instead?" 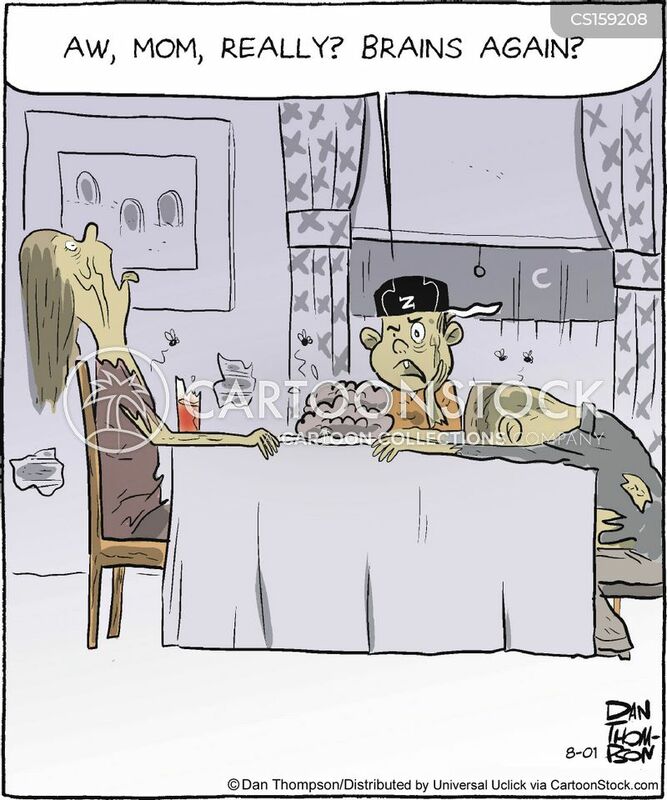 "I'm so tired of eating meals from a can...I could spit!" 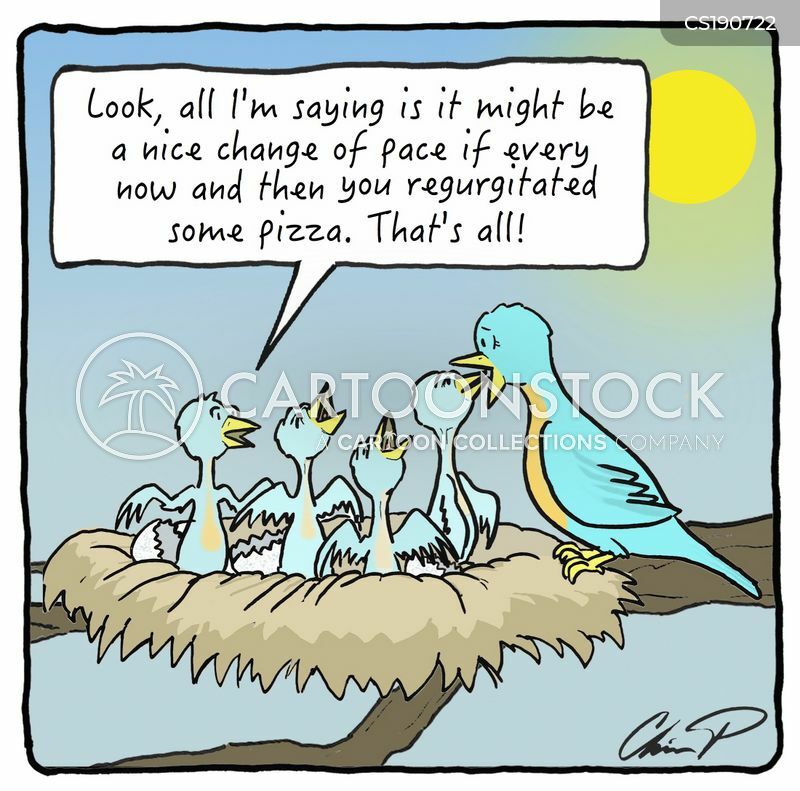 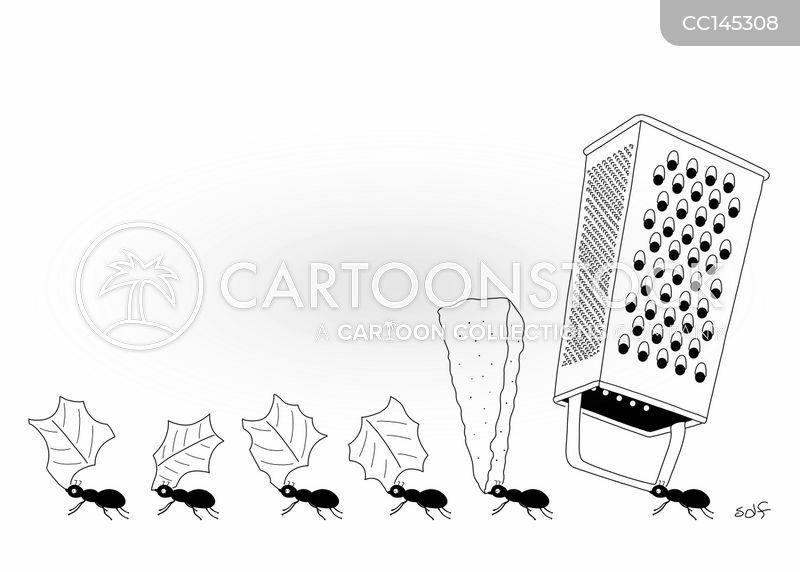 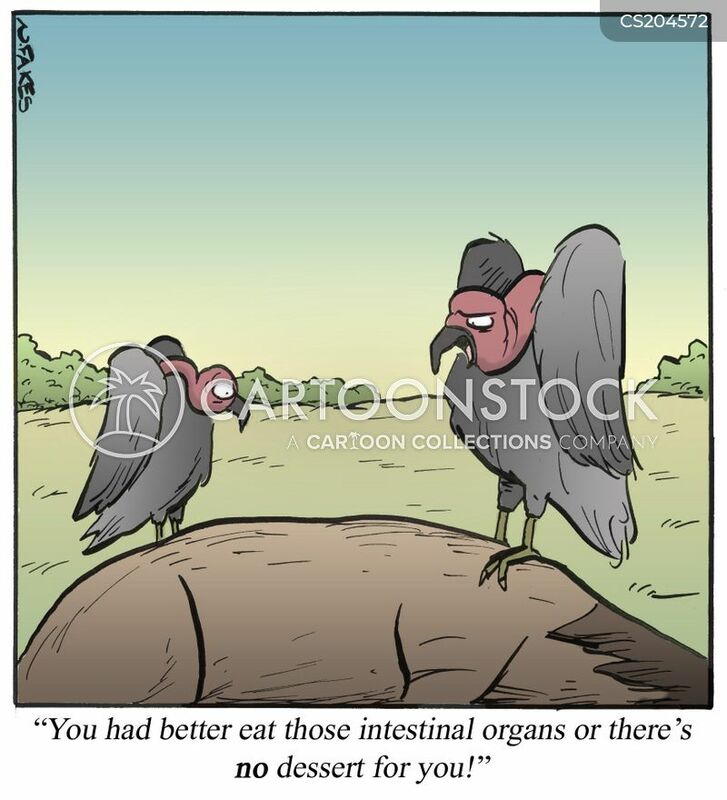 "Look, all I'm saying is it might be a nice change of pace if ever now and then you regurgitated some pizza. 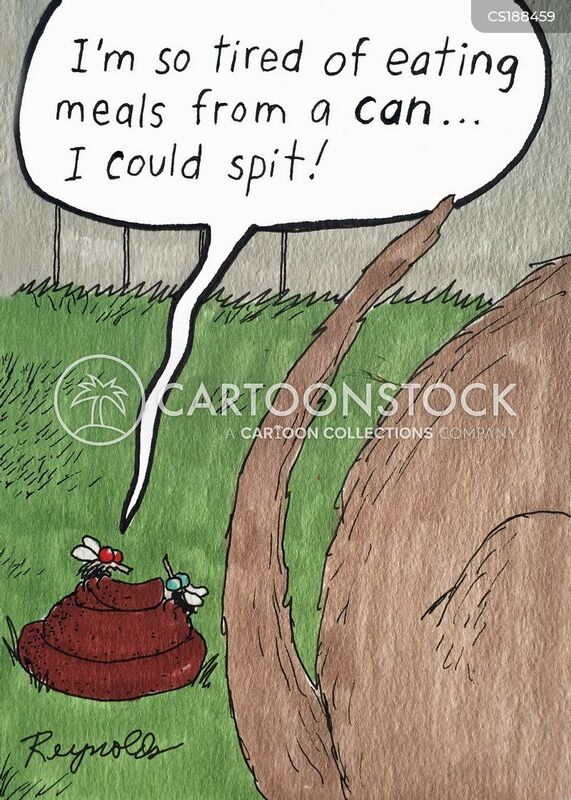 That's all!" 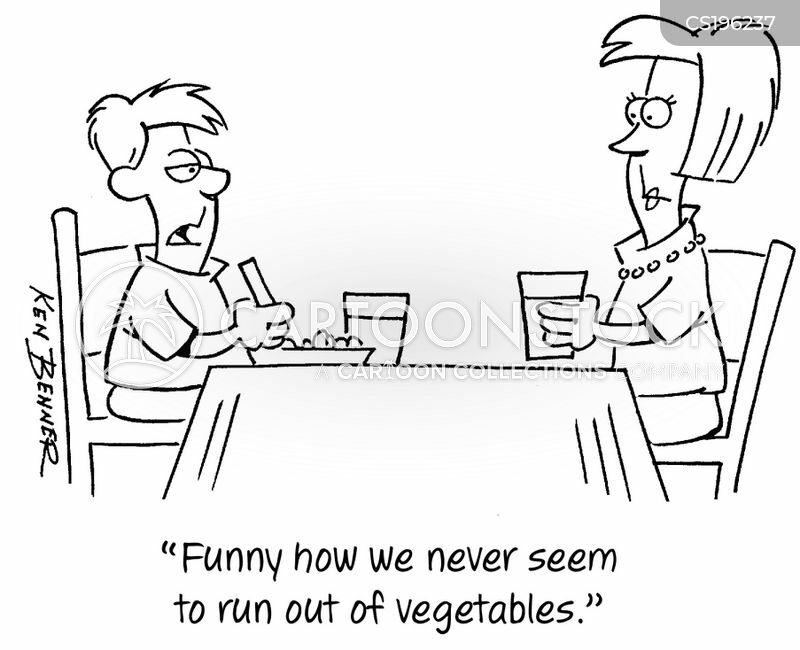 "Funny how we never seem to run out of vegetables." 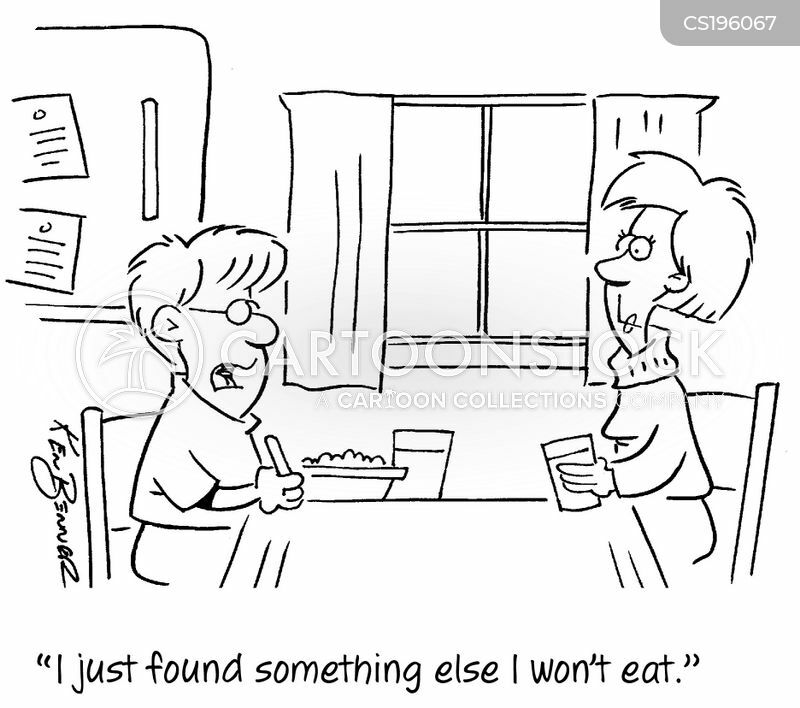 "I just found something else I won't eat." 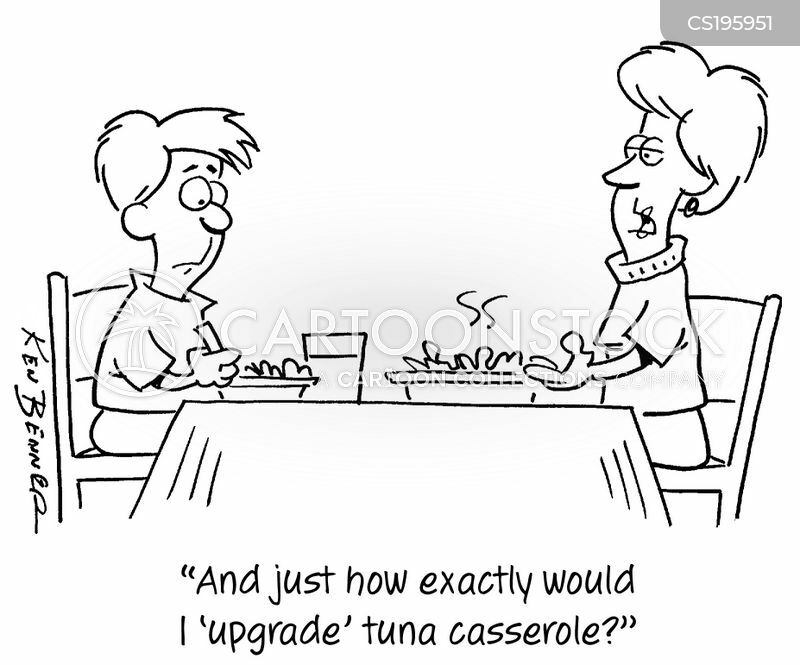 "And just how exactly would I 'upgrade' tuna casserole?" 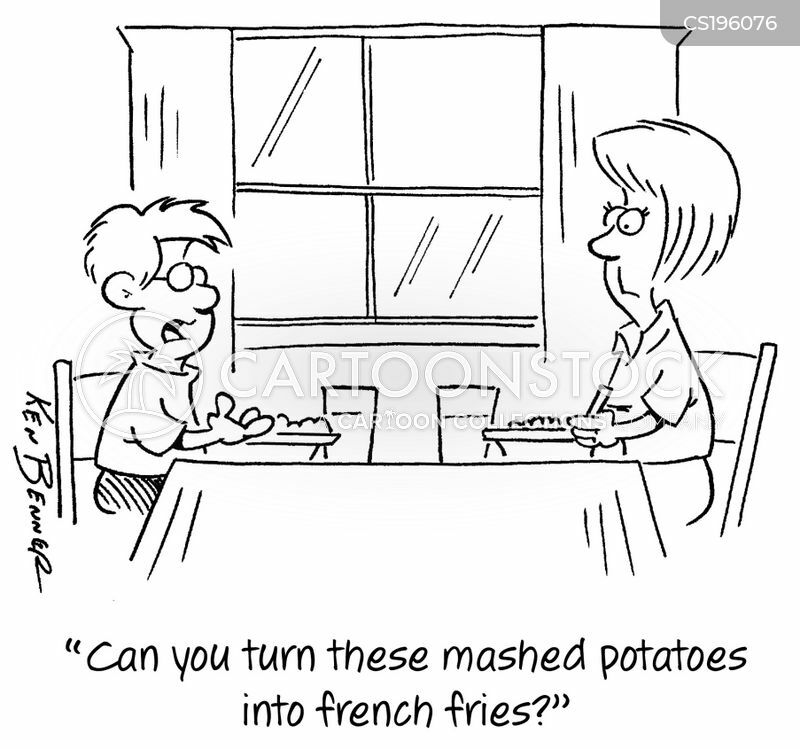 "Can you turn these mashed potatoes into french fries?" 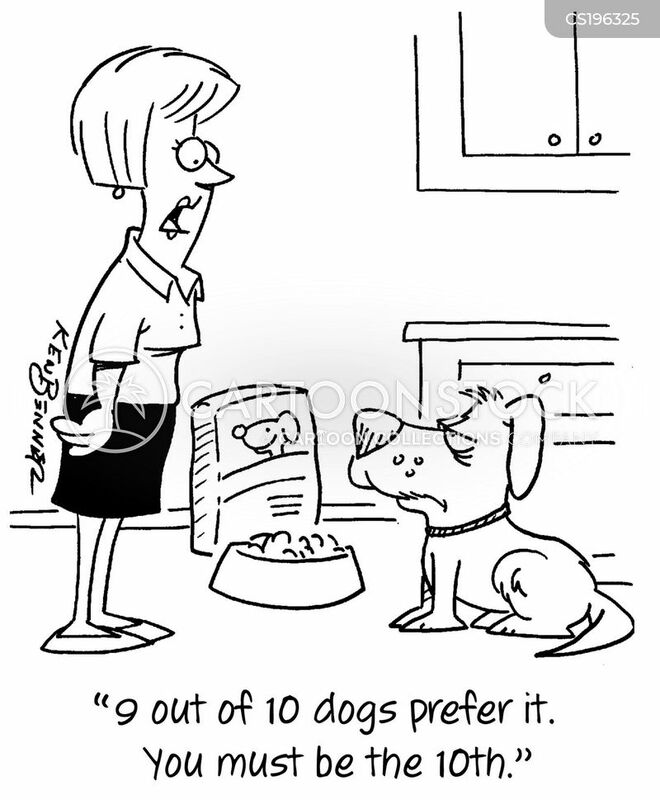 "9 out of 10 dogs prefer it. 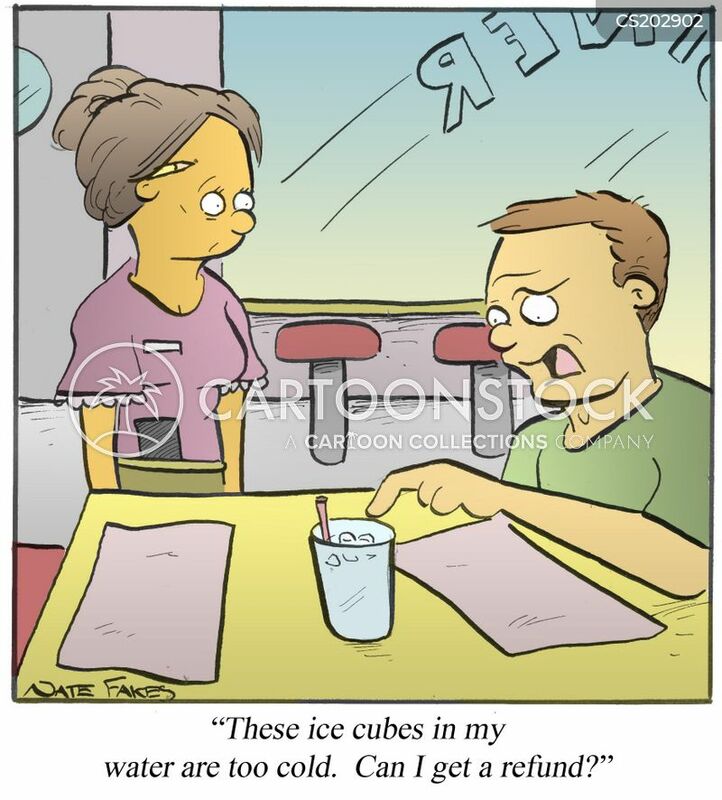 You must be the 10th." 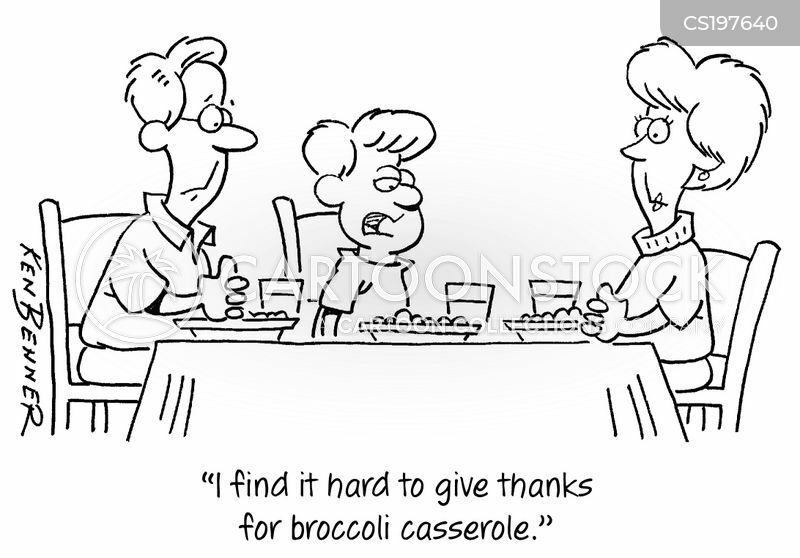 "I find it hard to give thanks for broccoli casserole." 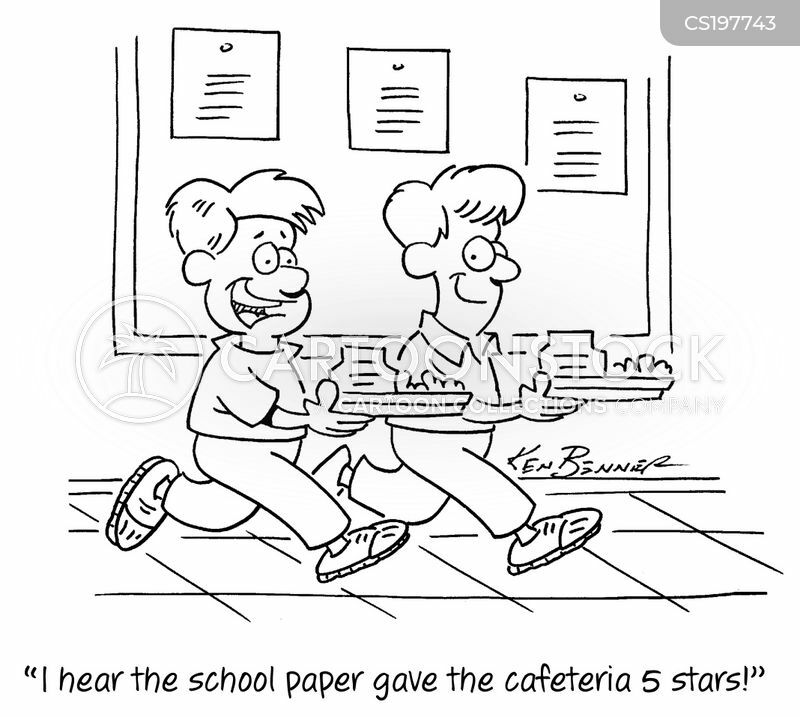 "I hear the school paper gave the cafeteria 5 stars!" 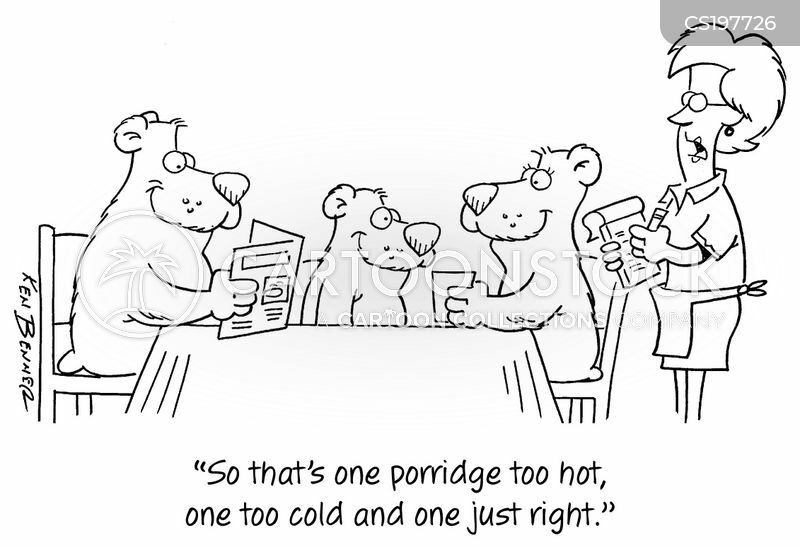 "So that's one porridge too hot, one too cold and one just right." 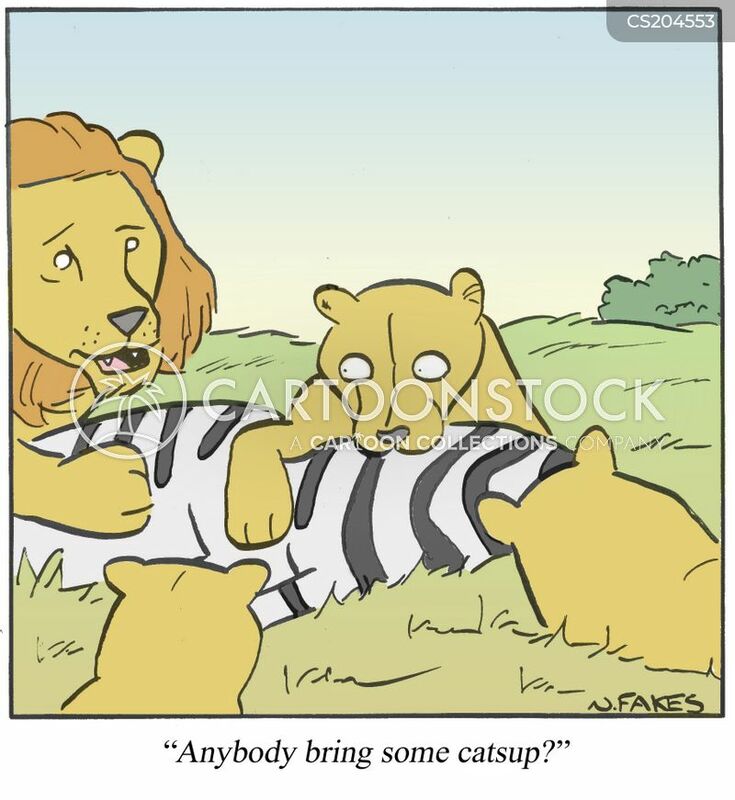 "You always said I could be what ever I want to be. 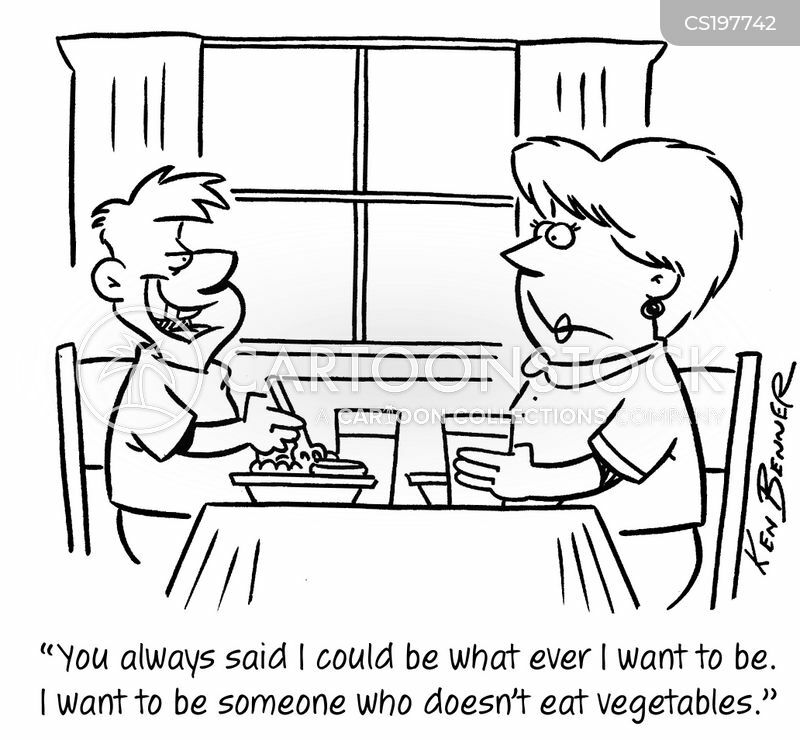 I want to be someone who doesn't eat vegetables."